With years of experience, Crown Cabs specializes in DVA, TAC, Worksafe/Workcover, Cabcharge and NDIS (National Disability Insurance Scheme) services. We offer Maxi Vehicles, Wheelchair, Station Wagon and a sedan. Call Crown if you need that special service, or book a taxi online. 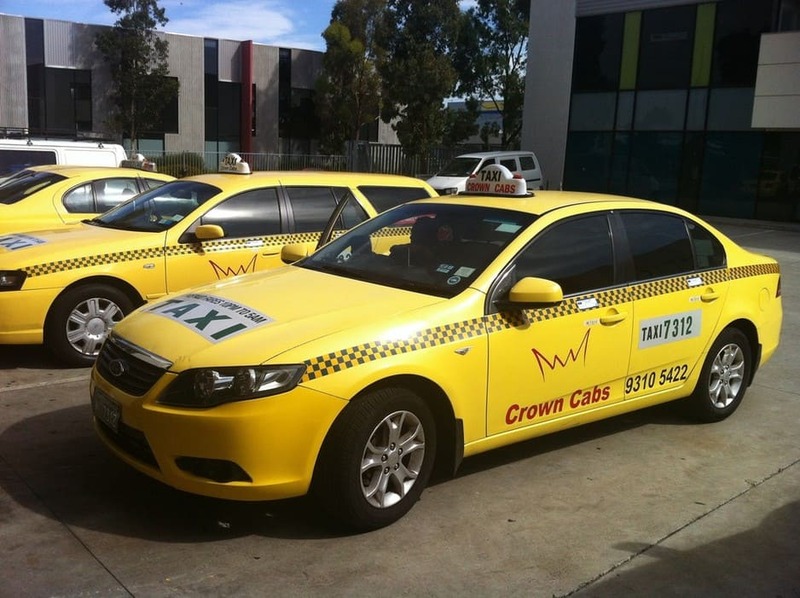 Crown Cabs provides the cheapest Taxi Depot Fees for Melbourne. If you currently drive with 13Cabs or Silver Top Taxis and looking for a depot offering cheaper prices, then look no further. Give us a call to discuss the monthly depot fees.